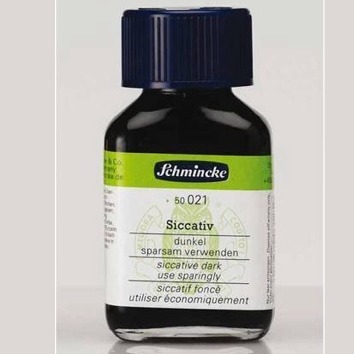 Öl-Hilfsmittel; beschleunigt Trocknung stark (nur sparsam als Additiv verwenden!). The best eCommerce software by ShopFactory powers P9991. All-in one eCommerce and shopping cart software.